Elegant and expressive with bright fruit character, creaminess with intense fruit and crisp acidity. 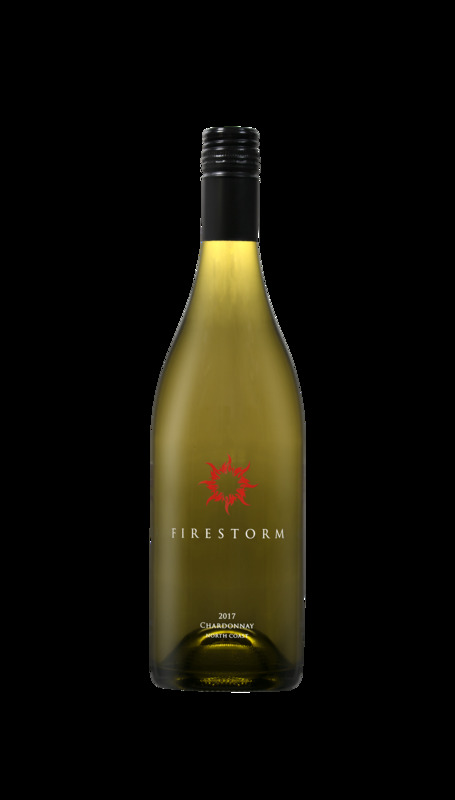 The 2017 Firestorm North Coast Chardonnay aged sur lie in barrel and tank for enhanced complexity, flavor and texture. The feel of the wine is creamy and rich with a full palate of mouth-watering acidity. With its wonderfully long finish this wine screams for happy hour with friends or some great seafood or a rich sauce over a savory meat dish. Enjoy!